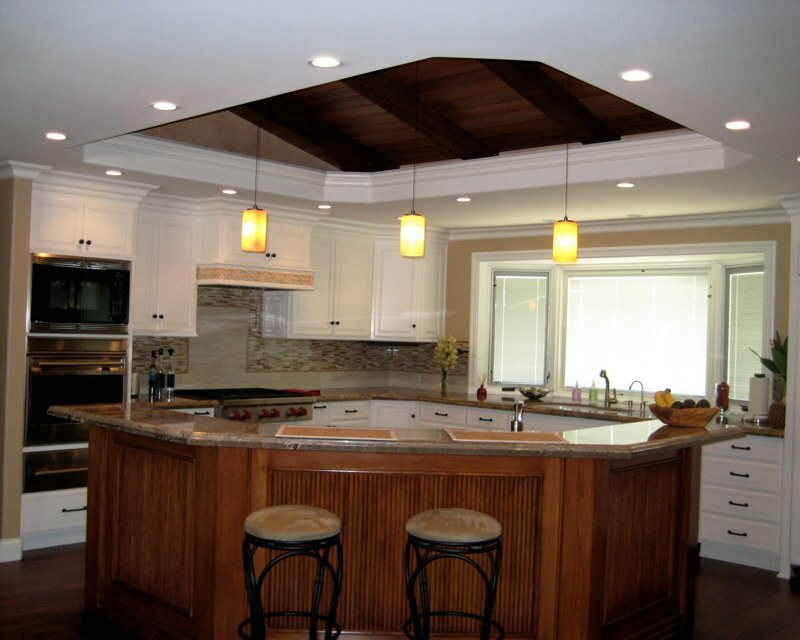 We can help you create a kitchen like this, custom designed just for your family. Call us! Estimates are free! 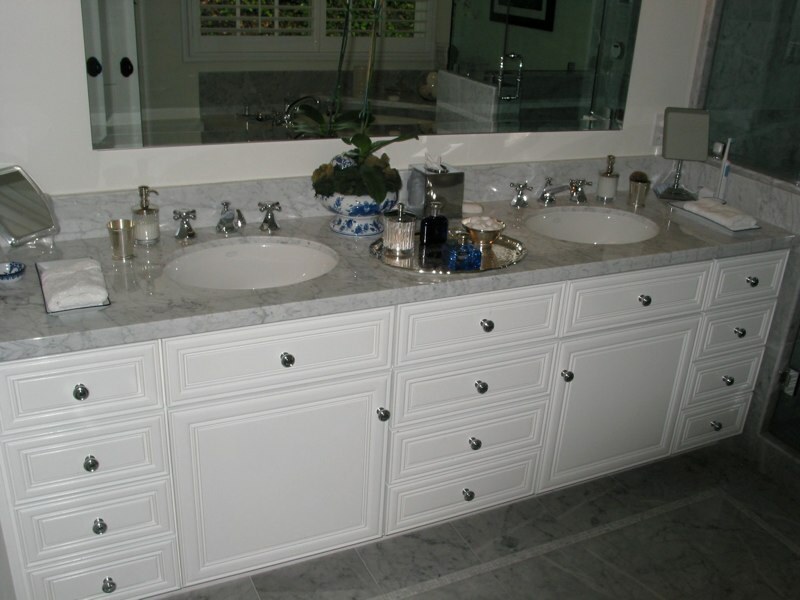 We can help you design a bathroom with great looking cabinets and storage. Call us or send an email to request a free estimate! 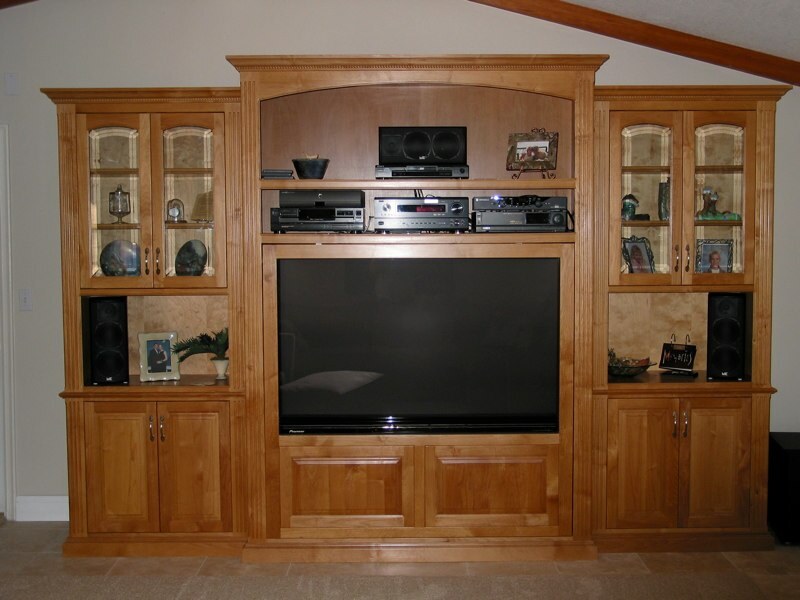 Keep you media organized and at your fingertips in a custom entertainment center. Fill out the form on this page for a free estimate! Superb Work and Super Professional!